WE ARE A PREMIER BOUTIQUE MERGERS AND ACQUISITIONS (M&A) AND BUSINESS BROKERAGE FIRM. AT P&L BUSINESS BROKERS, LLC, YOU WILL FIND DECADES OF EXPERIENCE WITH TRANSACTIONS – BUSINESS SALES AND DIVESTITURES, BUSINESS ACQUISITIONS, AND REAL ESTATE SALES AND PURCHASES. P&L Business Brokers, LLC specializes in confidential sales, acquisitions, and valuations of small to mid-sized privately-held businesses. 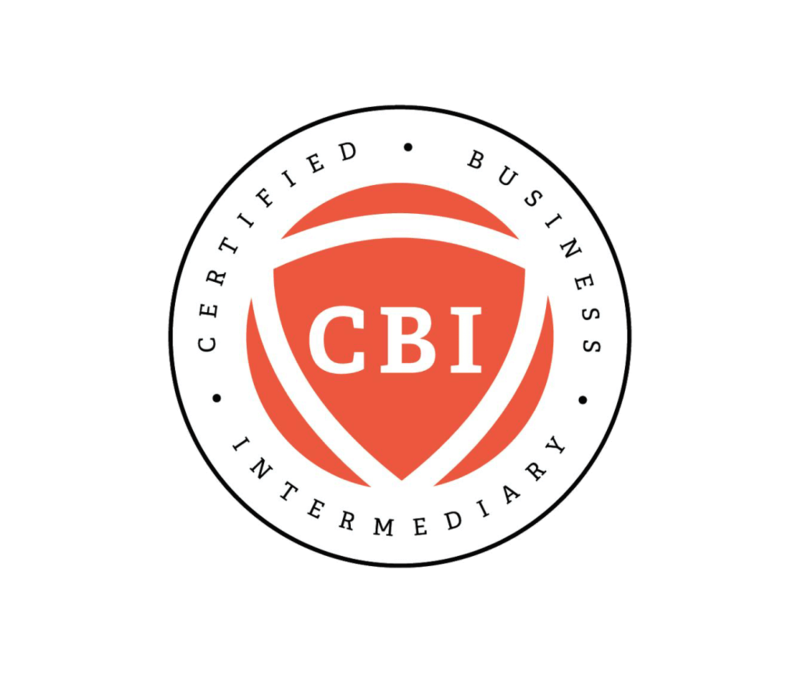 We are Certified Business Intermediaries and Mergers & Acquisitions Advisors with deep transaction experience. Our technical knowledge, coupled with our commitment to our clients’ successful outcome, is unparalleled. Our clients represent great industry diversity and include private equity groups (PEGs), individual investors, family offices, inventors, owners of privately-held companies, and strategic acquirers. Help business owners maximize the value derived from years of hard work, sweat, stress, and success upon sale of their business. Help interested buyers find existing businesses to make their own and facilitate the entire process to ensure closing of transaction. Our sell-side practice provides comprehensive support to business owners in the sale of their businesses with Main Street and Lower Middle Market transactions. Our Mergers & Acquisitions (M&A) Advisory practice supports transactions greater than $5M and provides full-scale integration or separation services. Our buy-side practice provides a full suite of services to support interested buyers (financial and strategic) in their pursuit and closure of an acquisition of the RIGHT business. Our Exit Planning practice will assist with the development of a business owner’s exit plan and maximize the proceeds from the sale of your business. We seek a true partnership and trusted advisor relationship with each and every client. The sale or purchase of a business is a life-changing event and we aspire to be solid listeners, strong advocates, responsive partners and demonstrate our value as seasoned transaction practitioners. We do not just walk away from the client upon the close of the transaction, but desire a lasting, mutually-beneficial relationship. Value is, in fact, an opinion and can be defined in an abundant of ways and through the diverse lenses of each client. We don’t seek to only hit financial targets, but to understand and achieve the total value to be derived from the transaction (i.e., spending more time with family, legacy carried forward, etc.). Transactions are inherently complex, but they don’t have to be a roller-coaster. With our deep experience and calm, pragmatic style, we can eliminate or mitigate obstacles before they materialize and become major roadblocks.